We have released a new update for our super flexible multi-vendor shopping cart for Joomla. 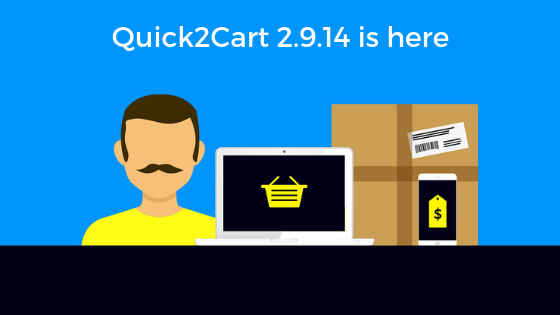 We are happy to release Quick2Cart 2.9.14 which primarily adds support for Joomla 3.9.x privacy tools suite. This release introduces two new plugins: actionlog plugin and privacy plugin for Quick2Cart. Site administrator can review the user actions and adjust the plugin settings according to his preferences. The privacy plugin is responsible for processing privacy related requests to Quick2Cart. Privacy related requests are related to export and deletion of user data.